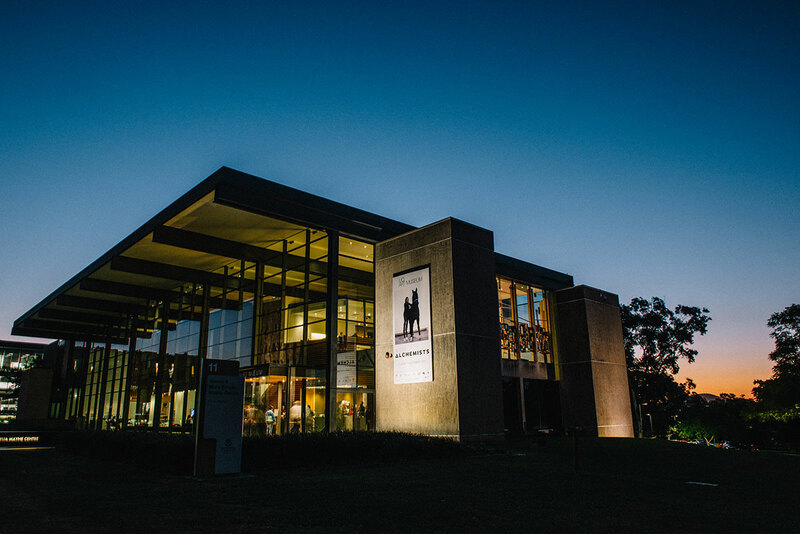 Located in the heart of UQ’s St Lucia campus, UQ Art Museum is housed within the award-winning James and Mary Emelia Mayne Centre. We offer a range of special locations for your next function, public lecture, presentation or launch. Departments within the university community and external groups and organisations can book one of our three spaces for hire at UQ Art Museum. Gallery spaces are opened during private events to allow your guests exclusive access to our exhibitions. Guided tours are also available on request.